Easter is this Sunday! 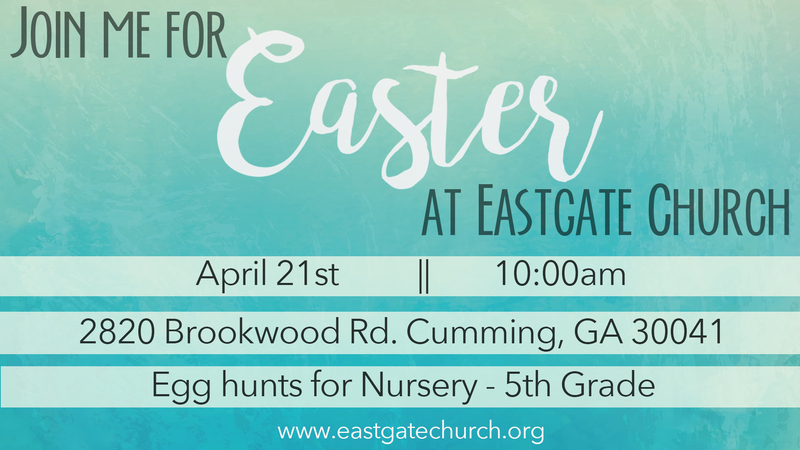 Join us for a life-giving service, a 3,000 count egg hunt for the kids with grand prizes, and more! Bring someone with you to celebrate with us! We believe that by being water baptized you are following the example set by Christ, demonstrating your changed life, and declaring your commitment to Him publicly. 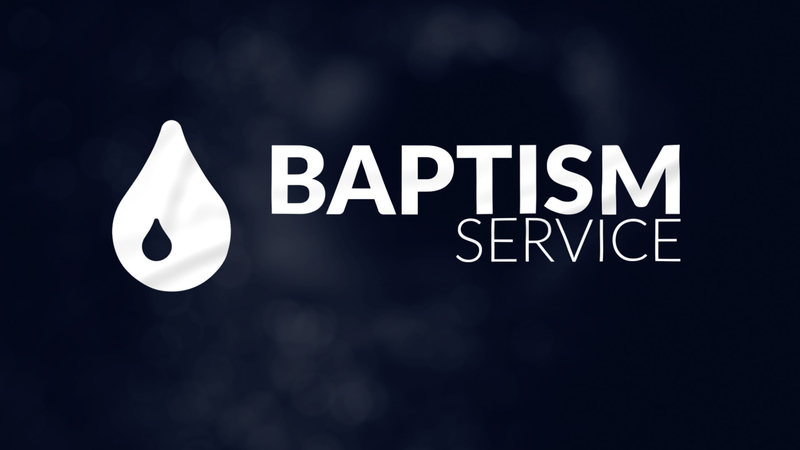 If you are ready to take this next step, click “Register” to sign up for our baptism service on Sunday, April 28th. 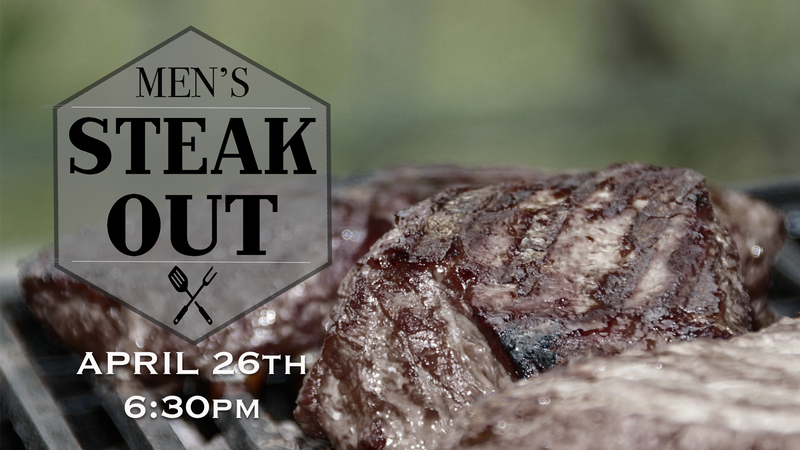 The Eastgate “Steak Out” is almost here! Guys 13 years and up will come together for an evening of great food, fellowship, and an inspirational message from former Detroit Lions D Tackle, Andre Fluellen! Mark your calendars for April 26th, 6:30pm – 8:30pm. Invite your friends, neighbors, and coworkers! Early bird registration is $20/Adults and $15/Students. Click “Register” to sign up! 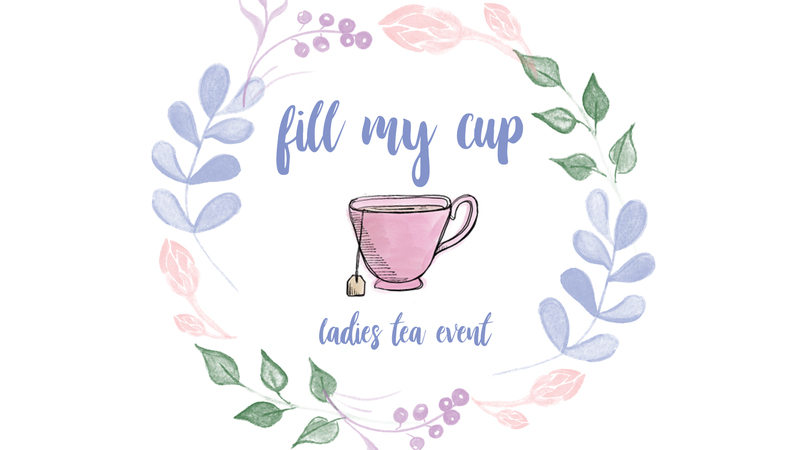 Come get your cup filled with laughter, friends and an encouraging message! Friday May 3rd @ 7:30pm. Middle school age ladies and up are welcome! Don your finest hat and dress for tea, or come just as you are casually! Cost is $20 per adult and $15 per student. Click “Register” to sign up. Do you have something you love and want to share it with others? 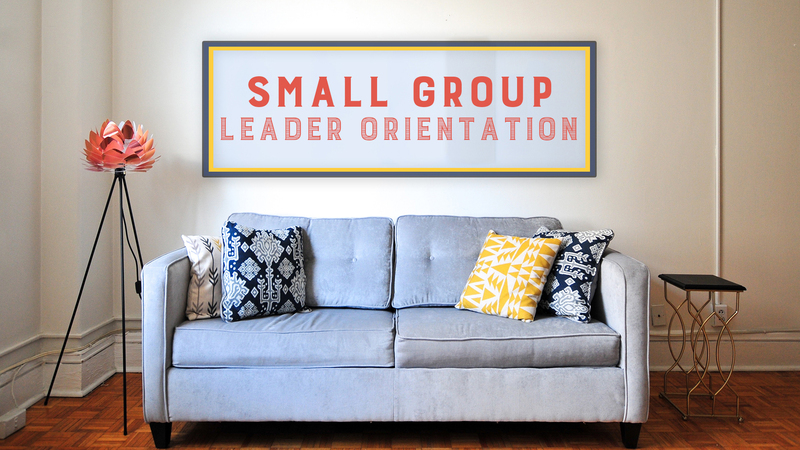 If so, consider leading a small group this summer. This semester spans over June and July. Click to register for our mandatory training on Sunday, April 28th from 1:00pm-2:30pm in Multipurpose Room A. If you have already led a group, pick up a group description form at the Resource Desk.